Plumbing FAQ: Do I have a Gas Leak? Generally speaking, the use of natural gas is quite safe in this day and age. We have the materials and the techniques to ensure that gas is delivered to your home and its appliances safely, and that it is combusted properly. 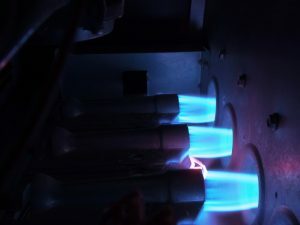 As is the case with any plumbing system, however, there is the potential for something to go wrong with your natural gas delivery or combustion systems. Should this happen, you really need to act fast to have the problem resolved. Natural gas, like all combustible fuels, can be dangerous if it is not used properly every step of the way on your property. When you schedule any plumbing services in New Hampshire—and yes, natural gas piping requires a qualified plumber—you need to know that you are working with trained professionals. Working with us guarantees that. Your safety and complete satisfaction are our top priorities. So let’s take a look at some warning signs that you’ve run into a gas leak. Posted in Plumbing | Comments Off on Plumbing FAQ: Do I have a Gas Leak? 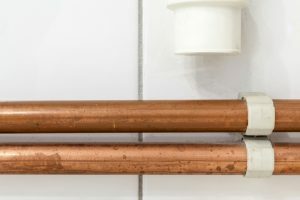 Plumbing repairs are tricky business, as many homes have very unique plumbing systems, and problems with those plumbing systems may have many different symptoms. 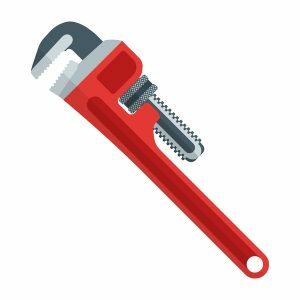 While no two plumbing systems may be exactly the same, there are some common warning signs that homeowners frequently discover which can indicate the need for plumbing repairs in Southern Vermont. The only way that a homeowner can capitalize on such warnings, however, is to recognize that they are indicators of plumbing problems in the first place. 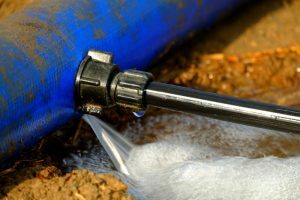 A backyard full of sewage or a basement full of water are fairly obvious signs that it’s time to contact a professional plumber. Here are a few less obvious, though equally troublesome, signs that you need professional plumbing services. Contact HB Energy Solutions immediately if you discover them in your home.